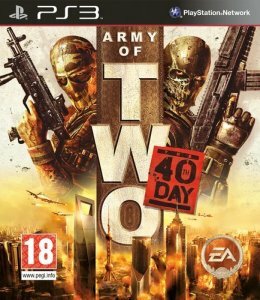 Army of Two: The 40th Day får mer innhold i april. To mot resten. Er det feigt?